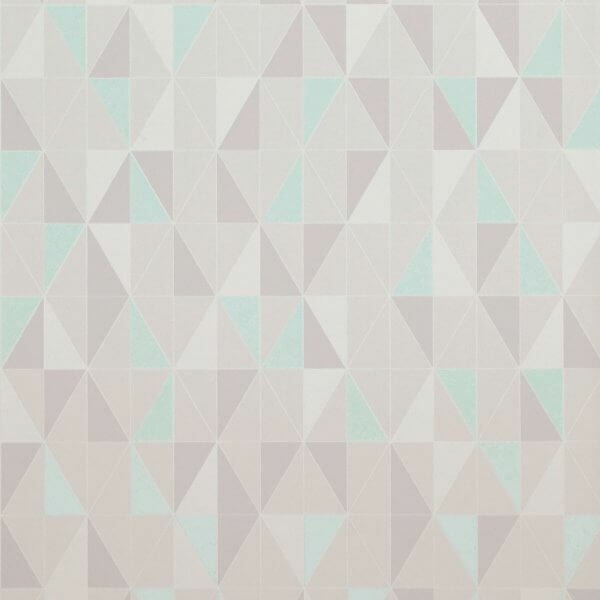 A beautiful geometric Scandi style design in the latest pastel colours of grey and duck egg. A beautiful Scandinavian geometric wallpaper in the latest pastel grey and duck egg, suited to kitchens and bathrooms but also anywhere in the home. It is also washable and paste the wall.decor. Scandi style is still a huge trend in interiors and this simple geometric design will enhance any minimalist decor.